It was a promise they made years ago. Anne Curtis won't just have a maid of honor (sister Jasmine Curtis-Smith) for her upcoming wedding to Erwan Heussaff. She also chose to her best friend, Luis Manzano, be her "man of honor." 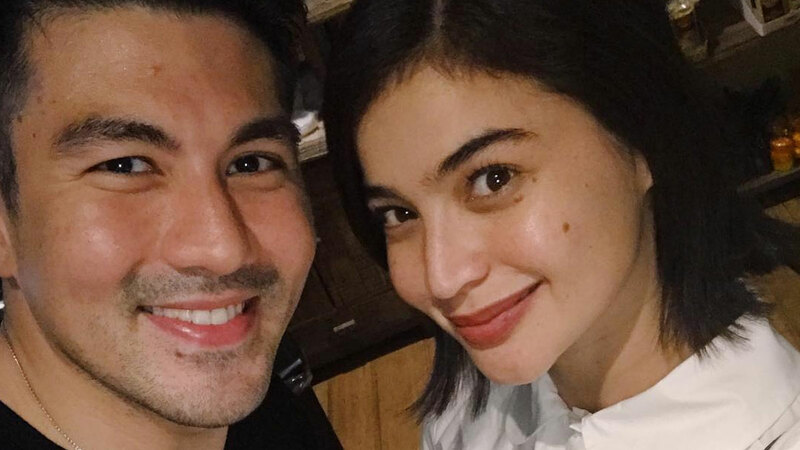 In a recent episode of ABS-CBN's Magandang Buhay, Luis expressed his excitement for his bestie's wedding and shared that Anne had sent him a letter reminding him of their promise to be a part of each other's wedding entourage. "Si Anne, nakaka-touch, kasi 'di ba ikakasal na nga siya," he said. "She sent me a letter saying na, 'May promise tayo sa isa't isa and would you be my man of honor sa kasal?' So kasama ako sa entourage ng kasal niya. 'Yun ang promise namin sa isa't isa na kailangan part ako noon. At the same time, kapag ikinasal na ako, she will be my best woman." Luis added that he's known Anne even before he entered showbiz—which means that they've been friends for around two decades. So sweet!